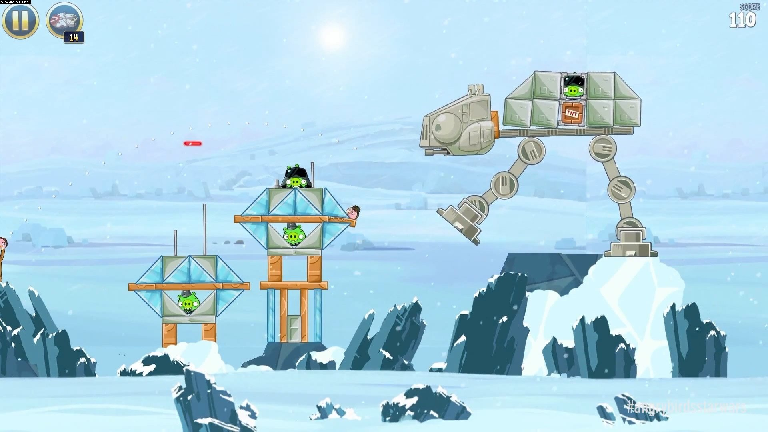 Finally, after what seemed like an eternity Star Wars fans (who also play Angry Birds) can finally rejoice as version 1.1.2.0 of Rovio’s Angry Birds Star Wars edition has gone live, bringing with it the ‘Hoth’ level update. The Hoth update famously went live to iOS way back on November 29th, giving Windows Phone users two months and some odd days to ponder what it would be like. In between, a version for Windows Phone 7 also came out that app lacked Xbox Live features. Only the version for Windows Phone 8 received the ‘Hoth’ update today. Italian site Plaffo reports that 40 new levels have been which is 20 more than what iOS received—so either Plaffo is wrong or we’re getting something even more with this update. Angry Birds Star Wars is Rovio’s attempt at being more aggressive on Windows Phone (and Windows 8) by releasing more games featuring Angry Birds and more frequent updates for them. Indeed, Angry Birds Star Wars is not yet complete with presumably the Return of the Jedi level coming sometime in the near future. Likewise, as of this writing the Windows 8 RT app has also not been updated for ‘Hoth’ meaning Rovio still has some work to do, though we do expect a Windows Phone 7 and Windows 8 update sooner than later. 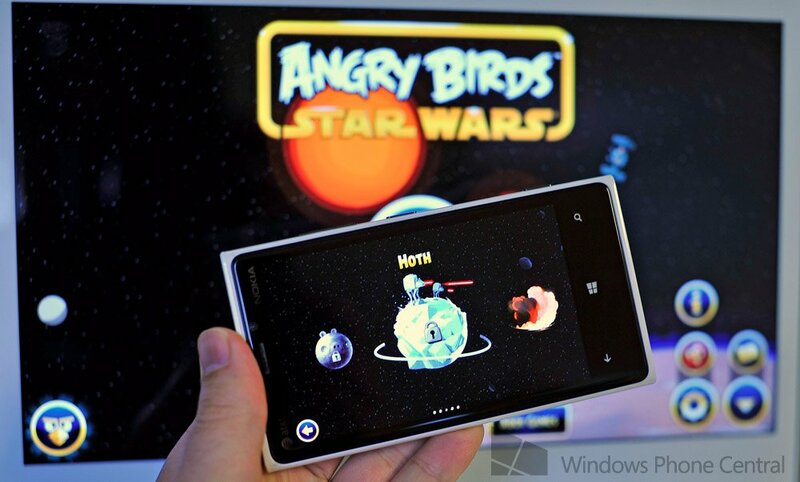 Pick up Angry Birds Star Wars for Windows Phone 8 here in the Store.